Bring the horses!! 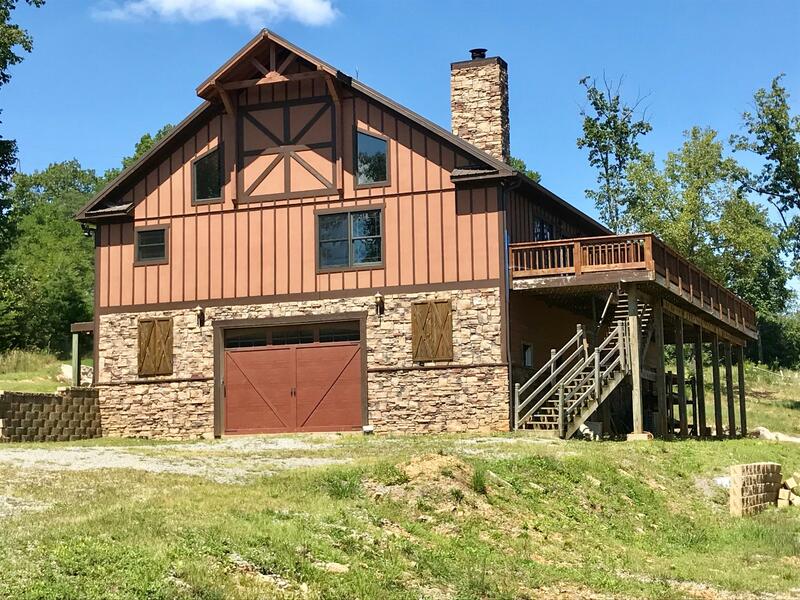 This almost new 4 bedroom 3.5 bath home features metal roof, 48 beautiful acres with several pastures and views for miles, large stacked stone fireplace in the livingroom, hardwood floors, granite counter tops, stainless appliances, huge rear deck, a safe room in basement, horse stalls in basement and much more!! More info and new pics to be added soon.